TJ is the founder and lead technician and is responsible for all operations. TJ is the lead technician at TJ’s MCS and is responsible for all operations. 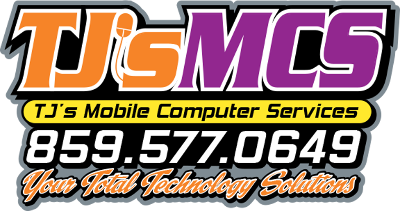 TJ handles multiple task such as customer service, accounts receivable, and technical support. TJ is also an Army Veteran that served 6 years in the Armed Forces and served 14 months in Operation Iraqi Freedom. He takes a lot of pride in his company an offers amazing customer satisfaction and great service.